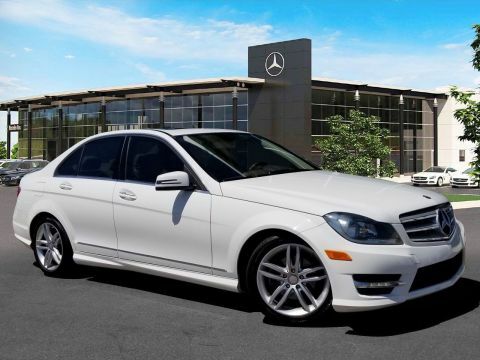 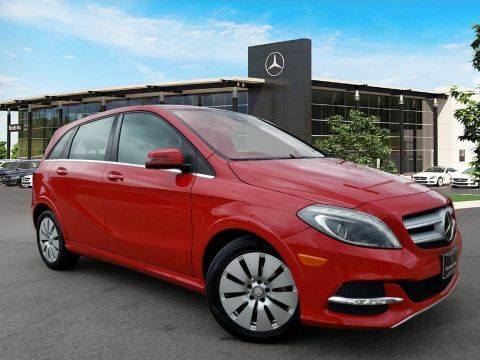 Pre-Owned 2014 Mercedes-Benz B 250e. 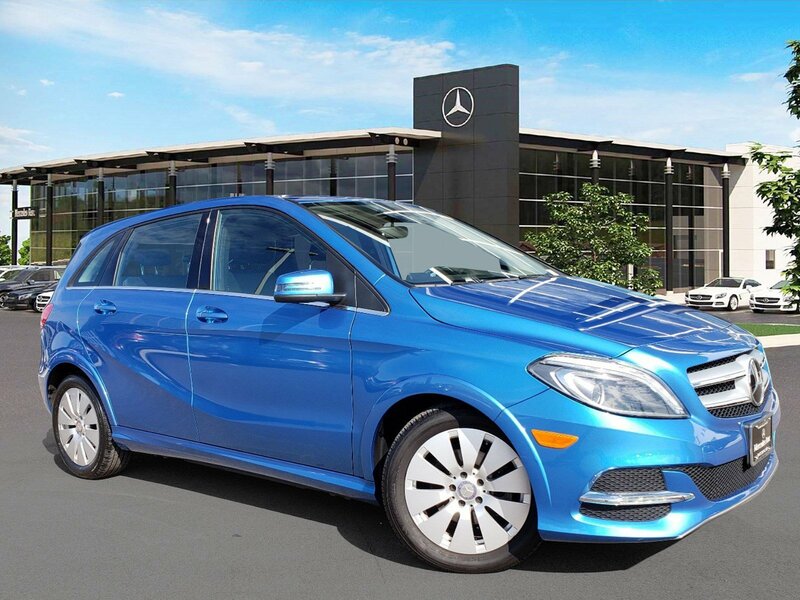 South Seas Blue Metallic over Black MB-Tex with Burl Walnut Wood Trim (Matte Finish). 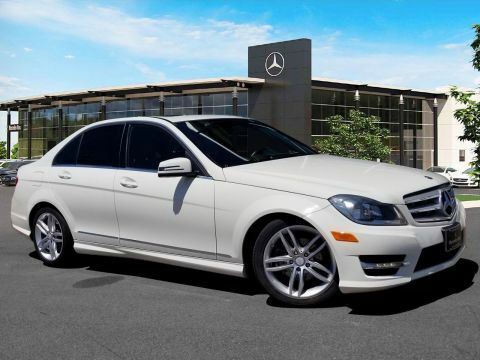 Equipped with Premium 1 Package (Garage Door Opener, Burmester Surround Sound System, Bi-Xenon Headlamps, IPOD/MP3 Media Interface, Garage Door Opener), Multimedia Package (COMAND® Navigation, Rearview Camera), Radar Based Recuperation System w Paddles, Blind Spot Assist.